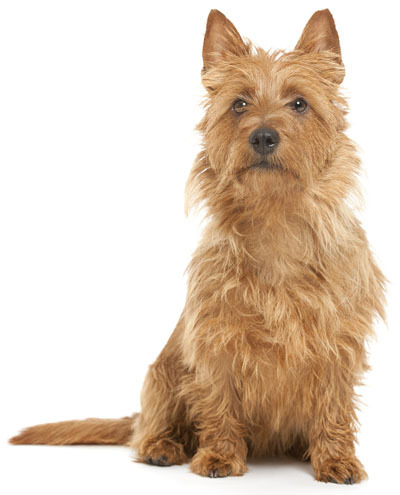 Learn about the temperament and personality of the Australian Terrier. Discover what he's like to live with, his traits and characteristics and how he generally behaves. And look at lots of Australian Terrier photos. The Australian Terrier sheds practically no hair at all. You'll virtually never find a hair in your home!